The dangers of UV exposure to farmers' skin is set to be uncovered at the upcoming NFU Conference in Birmingham. According to a recent study by Imperial College London, working outdoors could lead to one death and around five new cases of melanoma skin cancer every week. 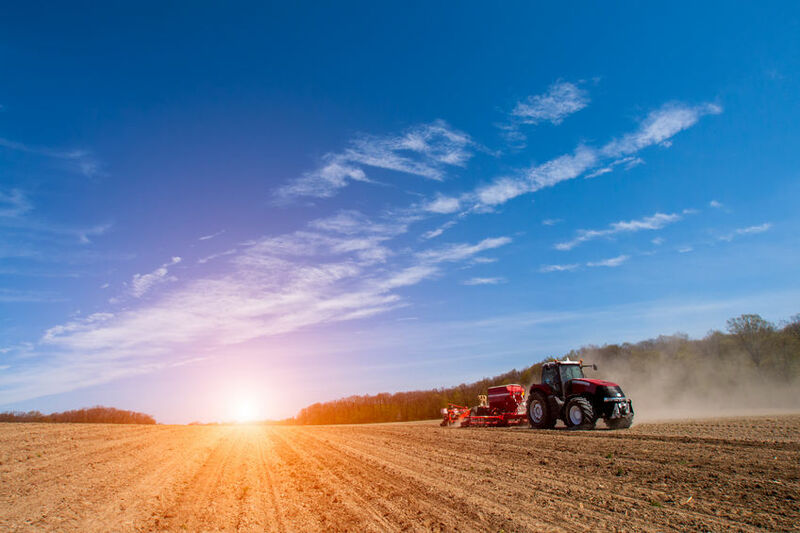 Skin care company Swarfega is set to raise awareness of the importance of sun protection for agricultural workers – an at-risk group as it spends many working hours outdoors – at this month’s NFU conference, at the ICC in Birmingham on Tuesday 19 and Wednesday 20 February. The company is sending its roving sun screen team to the conference, with a UV scanner to raise awareness of the potentially harmful effects of UV rays from the sun. Outdoor workers, such as those in the agricultural sector, are at greater risk from skin damage and sunburn. Even when it is cloudy, it’s a little-known fact that up to 80% of the harmful radiation from the sun can penetrate through clouds. The Met Office monitors and publishes the UV level in the UK, and when this reaches level 3 or above, those working outside for any length of time should take protective measures. In the UK, UV level 3 and above can frequently occur between the months of March and October. NHS England South West Medical Director, Caroline Gamlin said: “Being outdoors is clearly crucial for farmers and gardeners, and for people who take part in a lot of outdoor sport, but there are simple steps can be taken to lower the risk of skin cancer and be sun safe. Sunburn increases the risk of skin cancer, which can develop slowly over time. While sunburn might feel better in a few days, it may have done long term damage which could be fatal.